St. Patrick’s Day is just around the corner! Did you know that your odds of finding a four-leaf clover are about 1 in 1,000? Or that the color of St. Patrick's Day was originally blue? There are so many interesting facts about St. Patrick’s, but I think it’s safe to say everyone associates this Holiday with “Kiss Me I’m Irish” t-shirts, and the color green! Listed below are some great treat and snack ideas from food blogs. Enjoy these yummy recipes this St. Patrick’s Day! Advocating for Antioxidant Rich Foods! What you likely know is that Meals on Wheels is a non-profit that deliveries hot meals to individuals in the community. Most individuals do not realize how much work goes on behind the scenes before delivery of these meals.  The San Antonio location is the only Meals on Wheels location that makes their own meals in house for the individuals of the community. What you drink is as important for your body as what you eat. When looking for a beverage, it is ideal to look for one that provides nutrients at no additional cost. Many beverages contain lots of added sugar or too much fat and too many calories. Here are some tips to help you make better beverage choices. Regular soda, energy or sports drinks, and other sweet drinks usually contain a lot of added sugar and even though you can probably get some nutrients out of those choices the price you are paying for the extra calories are not worth the risk. Protein is a very important nutrient across the lifespan, but it is especially important as we age. There are many functions of protein in our body. It helps in building, maintaining, and repairing muscles. It also helps in delivering oxygen to the tissues and building stronger bones. It can be a source of energy, lead to a feeling of fullness, and help in weight management. Regular exercise and physical activity are important to the physical and mental health of everyone including older adults. They help maintain and improve physical strength, fitness, and ability to do the things you want to do. Additionally, regular exercise and physical activity can reduce the risk of developing diabetes and heart disease. Studies also suggest that regular exercise can help with depression and mood overall.